The main event is four miniature campaigns, each comprised of seven quick-fire combat scenarios with no meta-game strategic layer in between. There’s nothing particularly new here; they are comprised of the same find this/kill that/rescue the next person objectives that make up the full game. Replacing the strategic layer is a scoring system that grades your performance as you play — rewarding you with points for killing enemies and capturing objectives (and doing so quickly), while punishing you for soldier woundings and deaths. While the scoring didn’t have much of an impact on me beyond amusement value (as a commensurate bungler even I managed to comfortably get Silver medals for each campaign), the lack of a strategic layer caused a sizable shift in my attitude. Namely, I didn’t really connect with my squaddies so I was… er… rather more cavalier with them than I might otherwise have been. 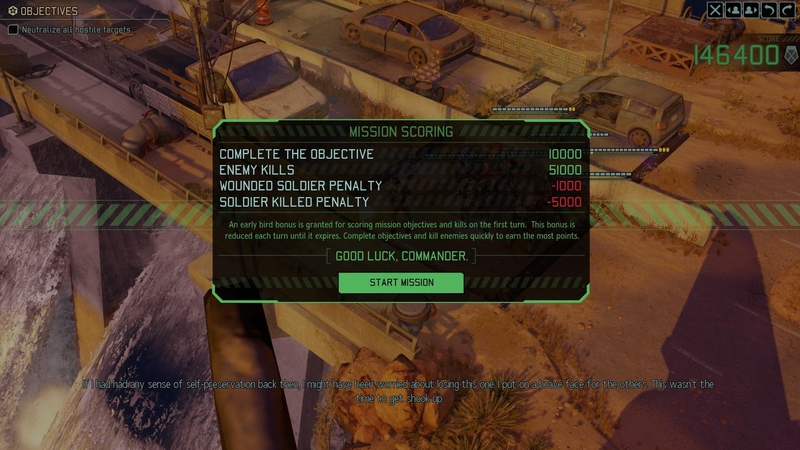 Each of the missions has a defined format so if you lose a soldier they will be replaced with one of the same class and appropriate rank for the next outing, so there’s no real punishment for a loss beyond that 5000 point penalty. And at the end of each mission, the only choice you make is between two sets of equipment for every squad member — there’s no personalisation, no customisation, you just take what you’re given and roll with it. As always, in-game narration adds a bit of extra spice to keep things moving (including the obligatory “… that’s not how it happened” if you lose). With this quick-fire ladder comes a few interesting narrative casualties. 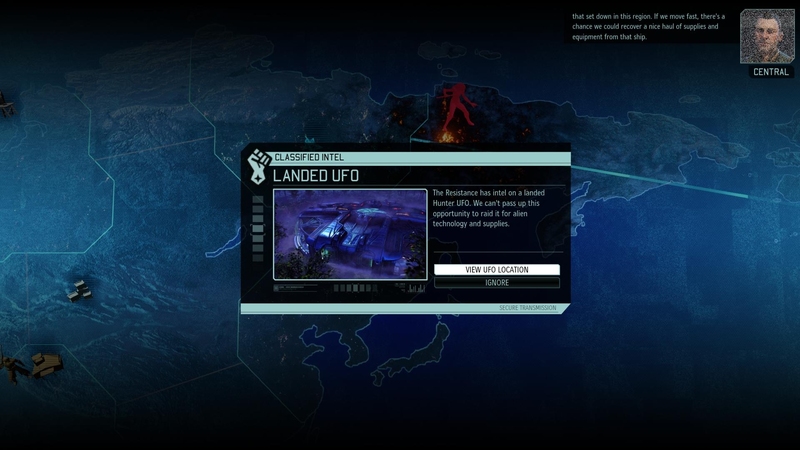 The first campaign is set just after the end of the first game, a good 20 years prior to XCOM2 itself, but by the end of it you’re fighting end-game opponents from the campaign. Fair enough, there has to be some escalation, but these enemies are generally presented in the main game as surprises, as things no human has yet encountered. To suddenly discover that old Central has seen literally all of them before kind of drops the ball a little. Obviously the most annoying units that haven’t been invented yet are out in full force. One of the selling points (if a free DLC pack needs to be sold!) 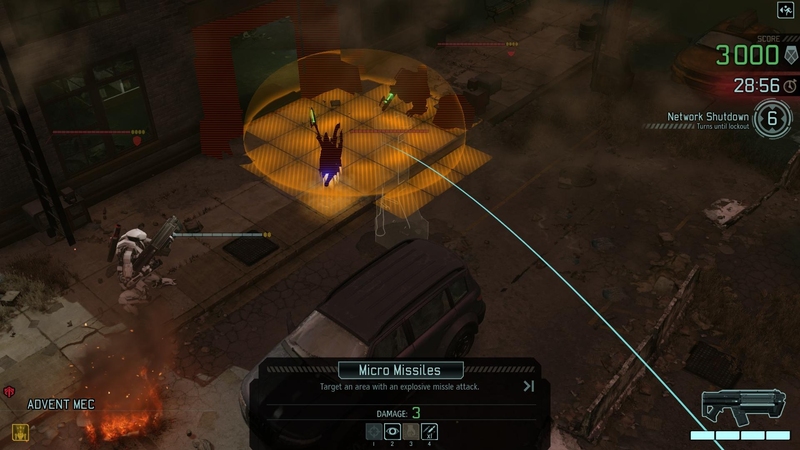 is the reintroduction of some of the laser and plasma weapons from the first XCOM, which can be unlocked in the main campaign by completing all four campaigns. It also doesn’t help that Central goes from level 1 to level 7 three times. Does he go on a massive bender and lose all his mad skillz after every mission? What do you mean, my armour hasn’t been invented yet? 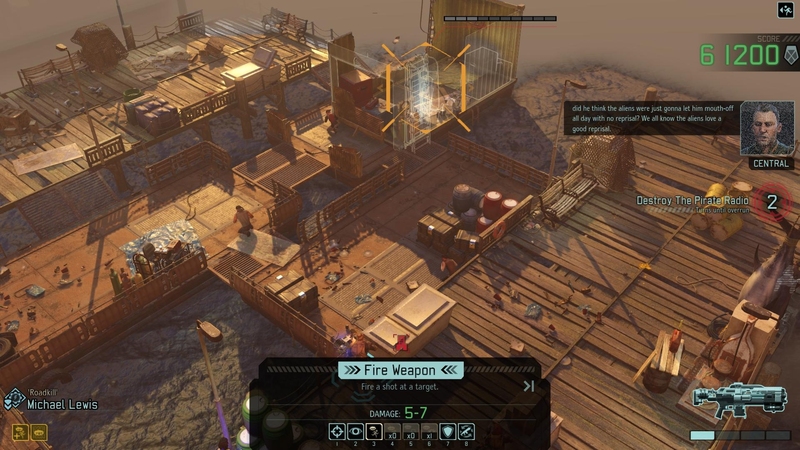 Alongside the four main campaigns, there is also a procedural mini-campaign generator, that spits out similar quick-fire seven-mission score trials with completely random squaddies and no plot narration. These are much less interesting than the properly crafted ones as they don’t have anything to tie them together; they’re a straight sequence of completely disparate missions that you simply carry the same squad through. That thing where you’re massively outlcassed by a door. 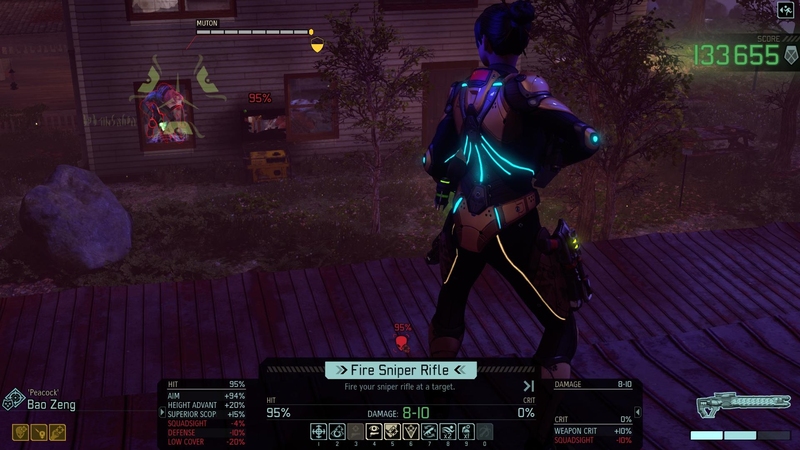 There is also a skirmish mode, which lets you completely customise the setup for a single mission. Considering how much I love customisation, I’d probably spend as much time setting up as I did actually playing a match, so let’s skip this one. 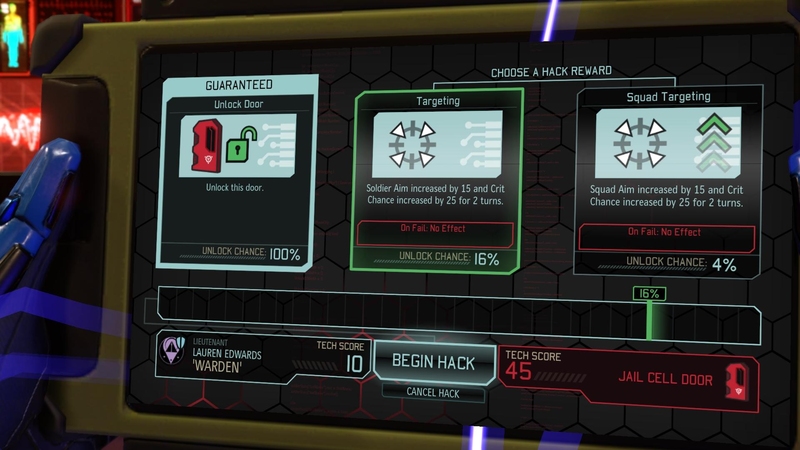 Finishing off the roster of discrete content is a set of challenge missions that were deployed as time-limited events around launch time. As a person that generally plays games long after they’re done, time-limited content really gets my goat — so I’m 100% behind that content being completely enabled for use on my own terms. 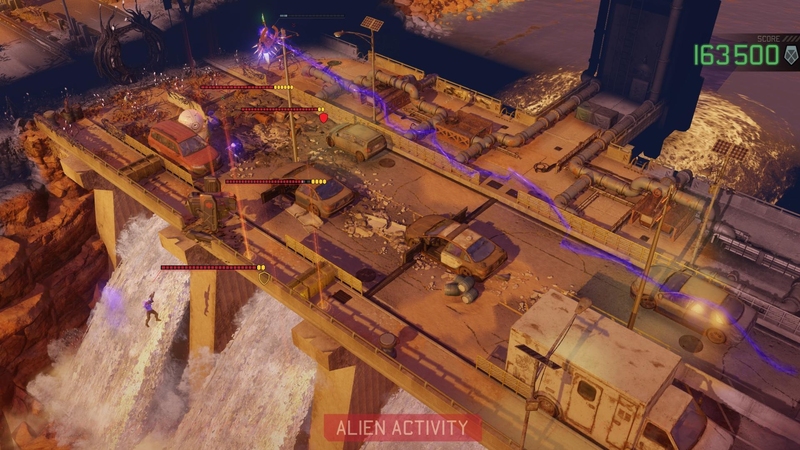 The online leaderboards might have been stripped out but the same mechanics are in place — you have 30 minutes to complete an oddball mission, often playing as the aliens to turn things on their head. And they are challenges; despite a few attempts, I haven’t managed to complete a single one. Eep. Yes, that means YOU get to use all those hideously dickish abilities that cause you such pain in the campaign. And last, but not least, the extra maps and mission types from the bonus mini-campaigns have been fed back into the main game. Since some of the maps started to get awfully familiar by the 20th hour, this is no bad thing. I can’t complain about free stuff, especially not of this calibre. Would I have been happy to trade skirmish mode for more clothing options? … maybe. But the bonus mini-campaigns, unlocked challenges and extra bits for the main game are just what the doctor ordered. Now they’ll go haring off to work on XCOM 3, right? I do kind of wish they’d made Central’s Jumper a clothing option instead of some helmets. I mean, who even uses helmets? 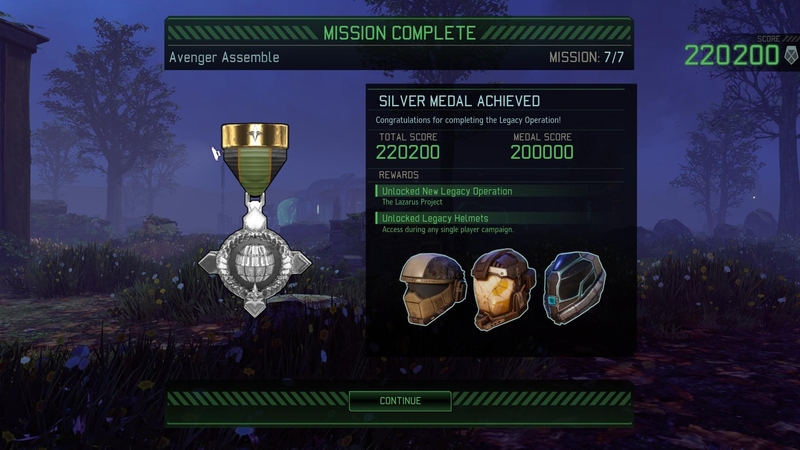 This entry was posted in Gaming and tagged DLC, Firaxis, Tactical Legacy, War of the Chosen, XCOM2 by Rao Dao Zao. Bookmark the permalink.